- Great service. 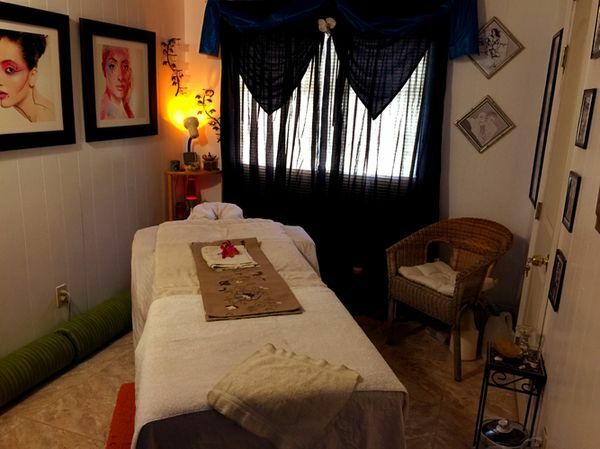 I have over 9 years of experience (Swedish/Esalen/Aromatherapy/etc). - Convenience. My studio is in my...More own house, right off 95 in Hollywood, with private parking. - Professional attitude. I take my job seriously. I am punctual, consistent, and clear in my communication. My phone is OFF while I am with you. - Full privacy& discretion. Your business is your own. - Respect. Regardless of age/appearance. - Great price. Discounts available! I’d love to hear your questions and special requests. Call, text or email me :). Week of May 19: 15$ off Tuesday and Wednesday 8 or 9 am only. Gathered by Luke from admiring massage clients to share with you. I have been seeing Luke for years and years. The massage is always great and he takes the time to get to know my specific needs. A great value for what you get, and very professional. Always a pleasure to see Luke! Luke is a real professional. Very caring and excellent technique. He is very good communicating with his client. He has strong hands and my sciatica was greatly relieved. Deep tissue is only massage that works for sciatica. . I will be back soon. Thanks Luke.